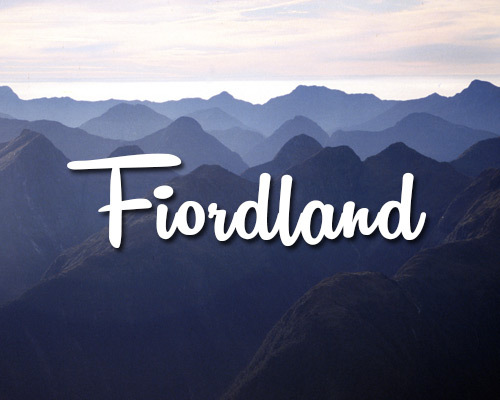 Bordered by the spectacular Southern Alps in the west and the Pacific ocean in the east. The Canterbury Plains most iconic attractions are Mount Cook and the Southern Alps, best viewed by a scenic flight or ask for a window seat on your flight into the South Island for a birds eye view of these majestic mountains. 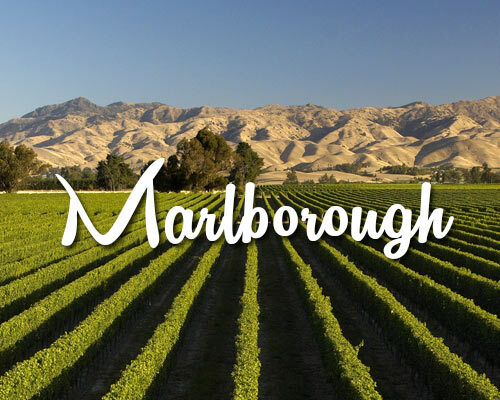 The Canterbury Plains give travellers a chance to experience a real taste of what New Zealand is all about. 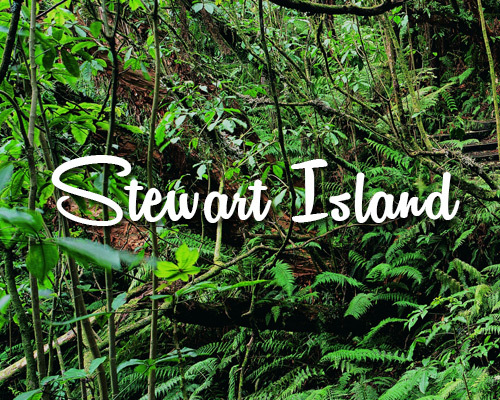 Learn and discover more about the heritage, nature, wildlife, coastal & mountainous landscapes, arts and Maori culture. 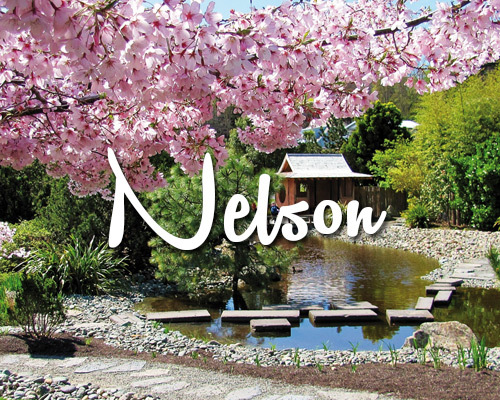 Christchurch ‘The Garden City’ is the largest city on the South Island and the gateway for arrivals to the south. 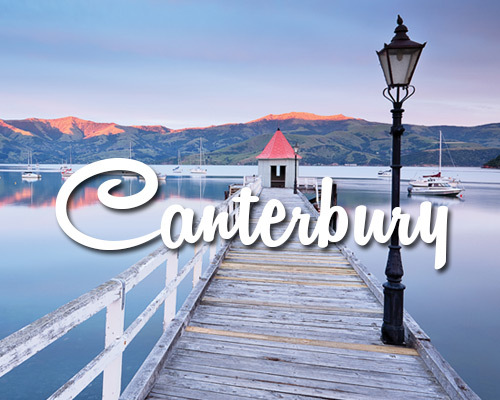 With everything from skiing, whale watching, wildlife encounters, hiking, art galleries, hot springs, jet boating, hot air ballooning, swimming with dolphins, maori cultural tours and more – Canterbury promises an enjoyable experience for everyone who visits. 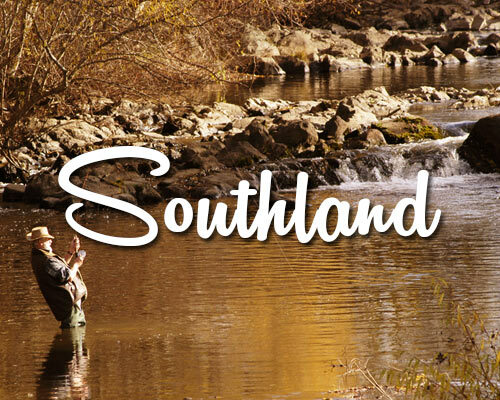 Bounded by the Southern Alps to the west and the Pacific Ocean to the east, the beautiful garden city of Christchurch is the gateway for this diverse region of the South Island. Witness Christchurch re-emerging after the earthquake as a world-leading city. 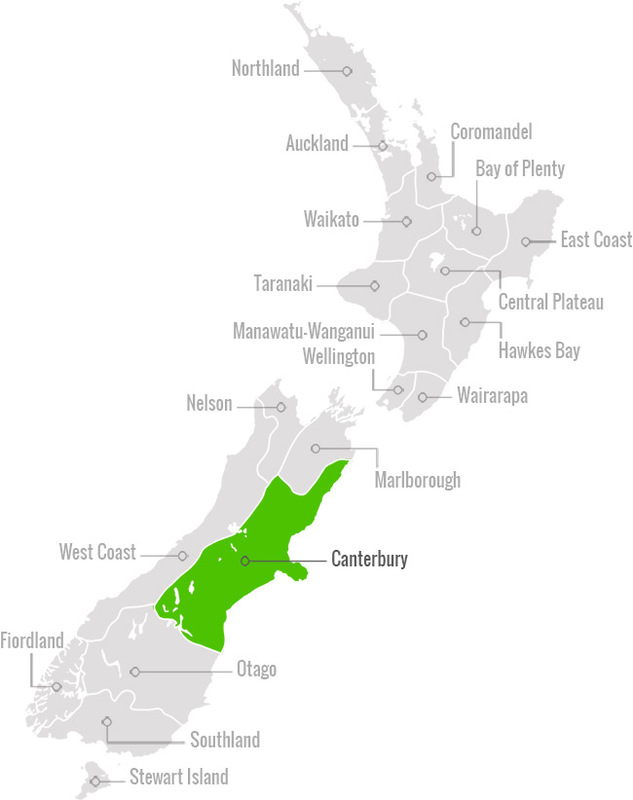 On the edge of the Canterbury Plains is New Zealand’s second largest city Christchurch, the gateway to the South Island. 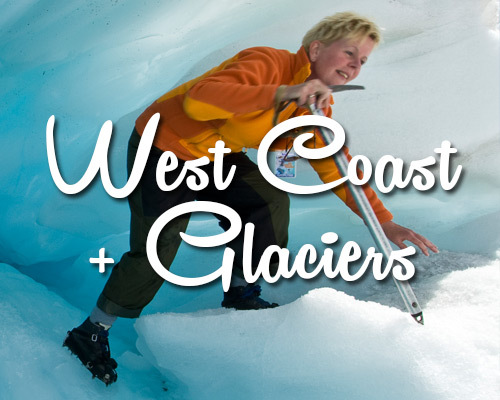 After arriving at the airport within 2 hours you can be off exploring internationally-acclaimed wineries and gardens, ski at a world-class alpine resort, play golf, mountain bike, hot-air balloon, wind surf, whale watch, swim with dolphins, bungy jump and more. A funky and vibrant new retail and cafe precinct has been opened in the CBD called Re:START featuring over 30 retail shops built in fashionably presented shipping containers it is situated in the Cashel Mall area of Cashel Street. More than 95% of the shopping malls, supermarkets and petrol stations in Christchurch city are back in operation. Ocean to Alp views and back across Christchurch from the Port Hills. Charming seaside port of Akaroa. Swim with the dolphins or take a scenic harbour cruise at Akaroa. Ski (Jun-Oct) at Mt Hutt, 90 mins drive from Christchurch. Visit Canterbury and attend one of the many local events in this region. 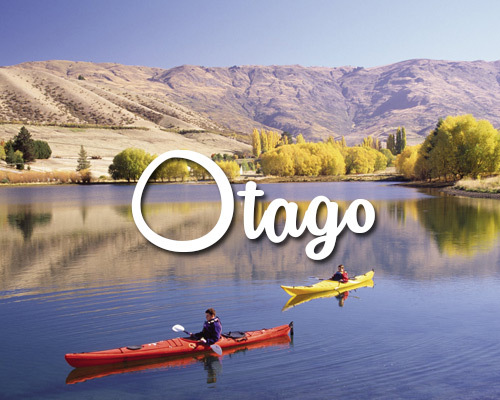 Attending a local event is the perfect way to experience the friendly ‘Kiwi hospitality’.